Jim is the President of Realtech Capital Group Inc. 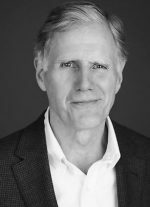 He holds a Bachelor of Commerce degree (Urban Land Economics) from the University of British Columbia and has over 35 years experience in commercial mortgage financing. David joined Realtech in 1991 and is involved in the origination, syndication and management of mortgage and real estate investments. 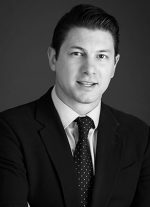 He has considerable experience in real estate management, financing/lending, development, construction and leasing, and has worked with commercial property owners, developers and lending institutions in Western Canada and the southern United States. 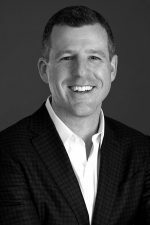 David holds a Bachelor of Commerce degree and participates in several industry associations including the Urban Development Institute (UDI), The National Association of Industrial and Office Properties (NAIOP) and the Mortgage Investment Association (MIABC). 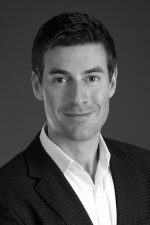 Bryan graduated with a Bachelor of Commerce degree from the University of British Columbia in 2000, specializing in the Accounting option. Before joining Realtech in 2002, he worked for a major Canadian Bank as an institutional lender/residential mortgage consultant. Bryan specializes in organizing financing for multi-family residential and commercial construction, land financing, CMHC insured rental projects and long term financing for all types of income producing properties. 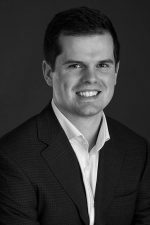 James started his career in real estate as a broker at one of Canada’s largest real estate brokerages. He joined Realtech in 2009 and has been a Director of the company since 2016. His focus is mainly on business development and origination of both brokerage and direct lending opportunities. James has considerable experience in financing for commercial, industrial and multi-family projects. Greg graduated from the University of British Columbia with a Bachelor of Commerce in 2004. He finished his degree with a double major in Real Estate (formerly Urban Land Economics) and Finance. Greg joined Realtech in 2004 and as well as being a licensed mortgage broker, he also has his Canadian Securities Course certification. 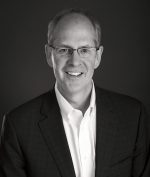 Dave graduated with a Bachelor of Commerce degree from the University of Calgary, majoring in Finance. 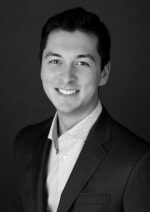 After being exposed to real estate at a young age, Dave spent time working in various roles within commercial real estate, before joining Realtech in 2015. Anderson graduated from Queenâ€™s University with a Bachelor of Commerce degree, specializing in Finance and Real Estate. After working for a commercial brokerage in Calgary performing financial and market analysis, his focus at Realtech is the development and origination of both brokerage and direct lending opportunities. Caitlin Sharman joined Realtech in May 2017 and works directly with James Paleologos and Bryan Dudley to support them in arranging commercial, industrial and multi-family financing for clients. 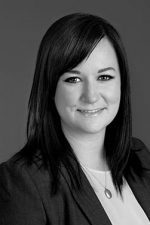 Caitlin has had over 10 year’s leadership experience in customer service, building and fostering relationships within the hospitality industry. Most recently she worked for the President of a major Canadian construction company. 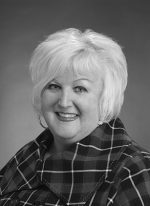 Gerri joined Realtech in 2004 as the Office Manager. Gerri works with David Bouskill in preparing Securities Commission reports, monthly reporting for syndicated loans as well as ongoing loan administration. She brings over fifteen years of mortgage specific administration experience to the firm. Mary joined Realtech in 2015 and is responsible for the management and administration of the company’s financial accounting activities. 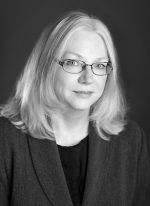 Her previous professional career background includes accounting and administrative roles of increasing responsibility in a diverse range of industries in Winnipeg, Montreal, and Vancouver, and she has also worked in public practice accounting. 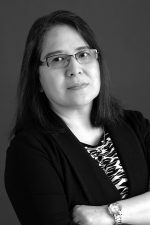 Prescila joined Realtech in April 2017.Â She has extensive experience in mortgages having worked for a number of residential and commercial mortgage lenders in Canada.Â Her knowledge in due diligence, funding, credit administration and renewals is invaluable in her role doing mortgage servicing, accounting and administration for Realtechâ€™s investor clients. She is a graduate of Business Administration and has been licensed as a BC sub-mortgage broker. Copyright 2016 Realtech Capital Group Inc. - All Rights Reserved.